Istanbul is the world’s only city situated on two continents and it is only right and proper that this be fully appreciated. 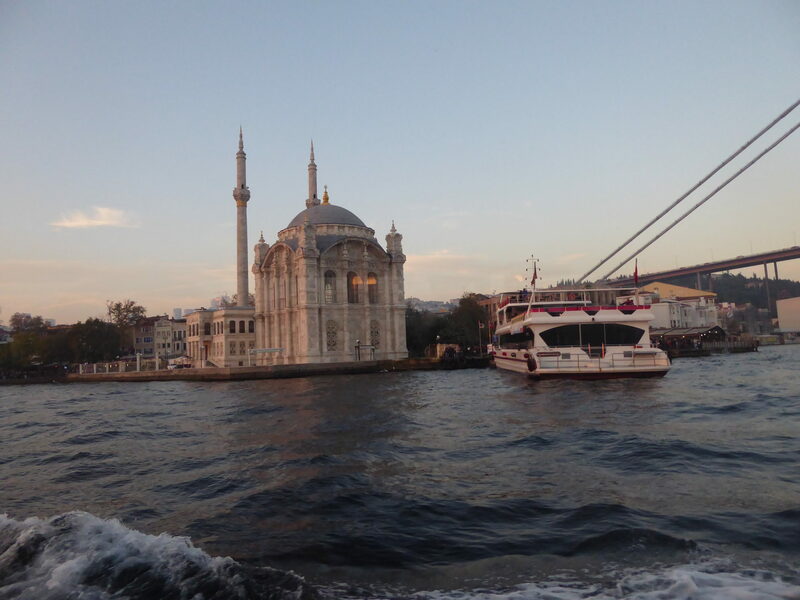 Taking a boat up the Bosphorus is an inexpensive way of seeing some of the main sights of both sides of the city and enjoying the beautiful views across the water. 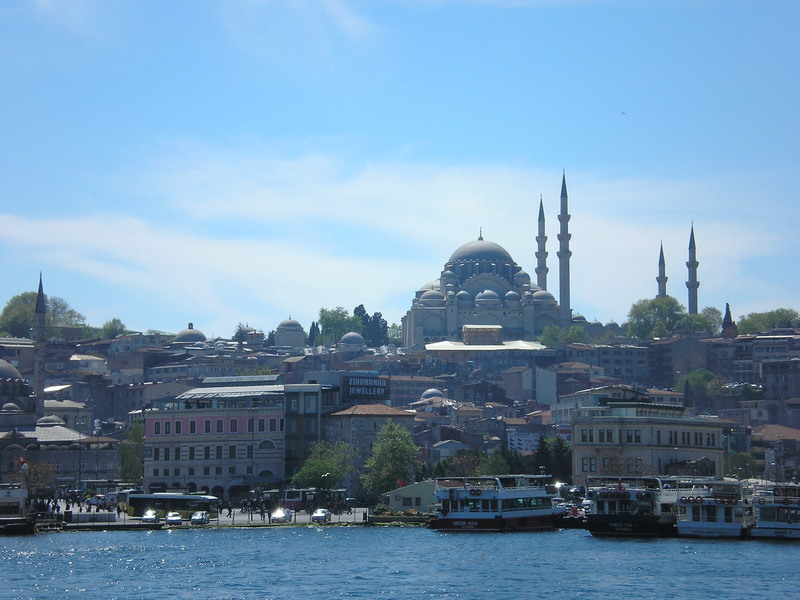 Highlights include the Ortaköy Mosque, the twin fortresses of Rumeli Hisarı and Anadolu Hisarı, Kuleli Askeri Lisesi (an imposing military academy on the Asian side), the two bridges connecting Asia and Europe, and the splendid Ottoman mansions flanking both shores further up the Bosphorus. 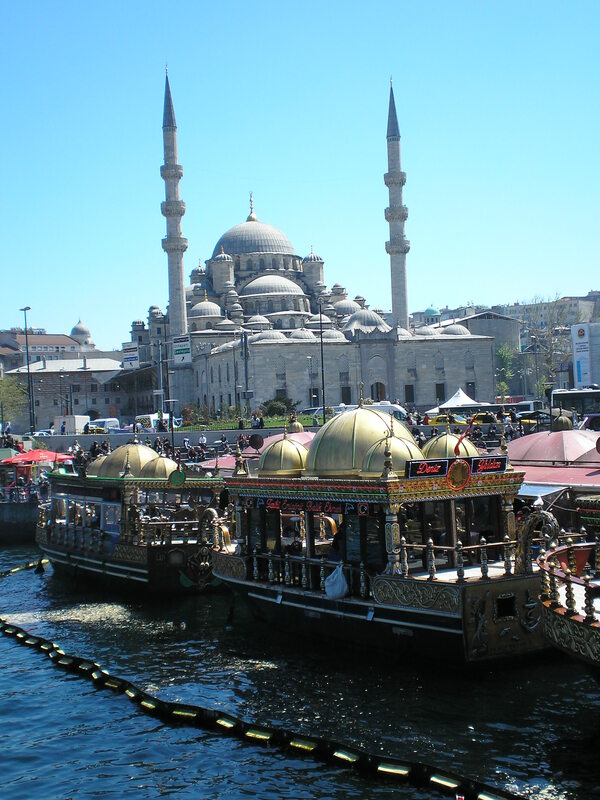 For a sultanesque experience, you can explore the Bosphorus with Sultan’s Boats, replicas of Ottoman-style boats that Sultans used to travel with. Powered by 12 rowers, these 31-meter-long boats are made of woodwork, golden embellishments, and feature imperial sofas covered with rich, red fabrics. If you’re looking for something a little more tailor-made and unique, book a trip on yacht. You can arrange a tour designed exactly to your needs. There is a full bar on board, and dinner can be arranged too.